You can take dad on a tour of Lake Buena Vista on one of the vintage Amphicars at The BOATHOUSE. Guests can receive $25 off off the price of a tour and a free family photo when you purchase a cruise between June 16 through June 19. 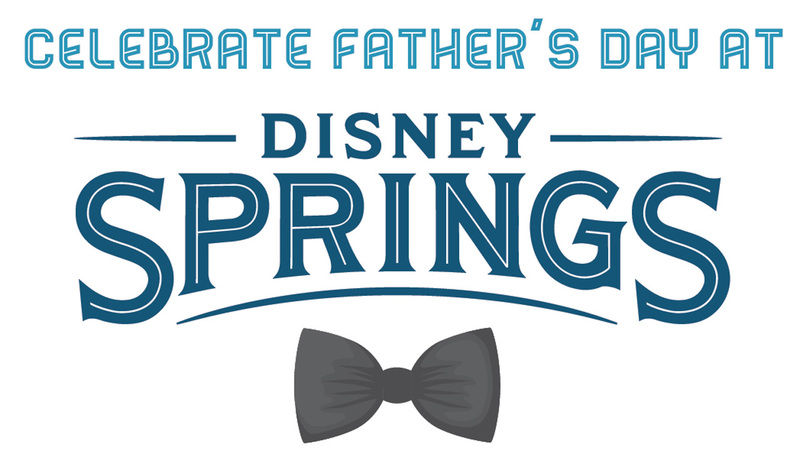 Several of the Disney Springs restaurants have reservations available for Father’s Day including STK Orlando and Paddlefish. At STK, guests can enjoy a Father’s Day menu featuring a 70-day Dry Aged Prime New York Strip with House Tater Tots, scallions, and bourbon-peppercorn sauce. There’s also a New York Strip Steak on the menu served with a Lake Meadow Farm Egg for brunch. Dads will also receive one complimentary POP-sicle on Father’s Day. Paddlefish is offering a special Father’s Day surf and turf featuring 20-ounce Porterhouse, jumbo gulf shrimp, and a double stuffed potato. The meal is paired with a glass of cabernet sauvignon, and for dessert – red velvet cake. 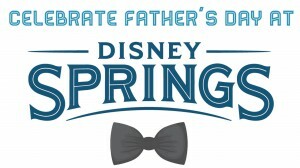 Several shops at Disney Springs are offering Father’s Day specials including Sprinkles (Sprinkles DAD box), Tommy Bahama, United World Soccer, UGG, Johnston & Johnston, and The Ganachery.